The Great Backyard Bird Count - four days dedicated to counting as many birds as you can in your backyard. Enter your counts on our simple, free online forms, and you’ll be helping Audubon and Lab scientists see an up-to-the-minute picture of wintering bird ranges. And collecting this kind of data year after year is key to tracking long-term changes in bird numbers and distribution. It’s a great way to share in the scientific process. 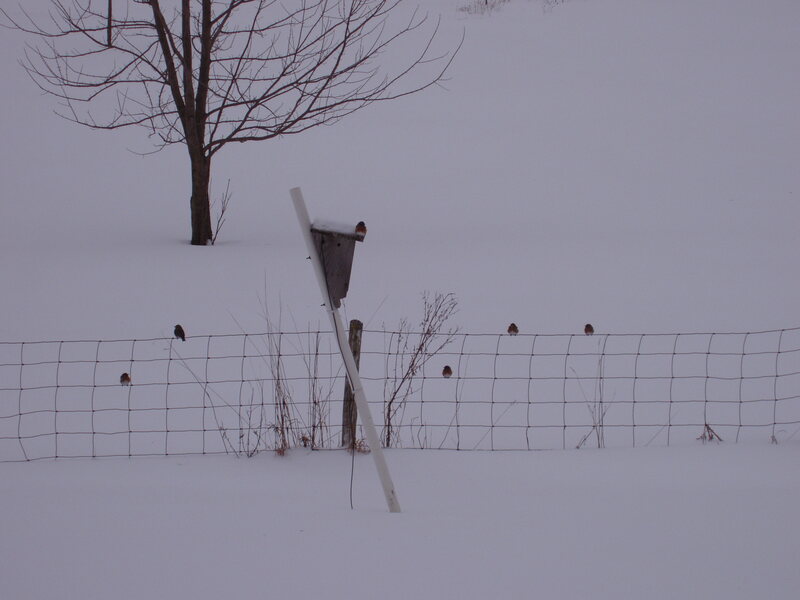 Grab your binoculars and cameras - we’ll see you at your feeders! berries here in the woods, but what else are they eating?